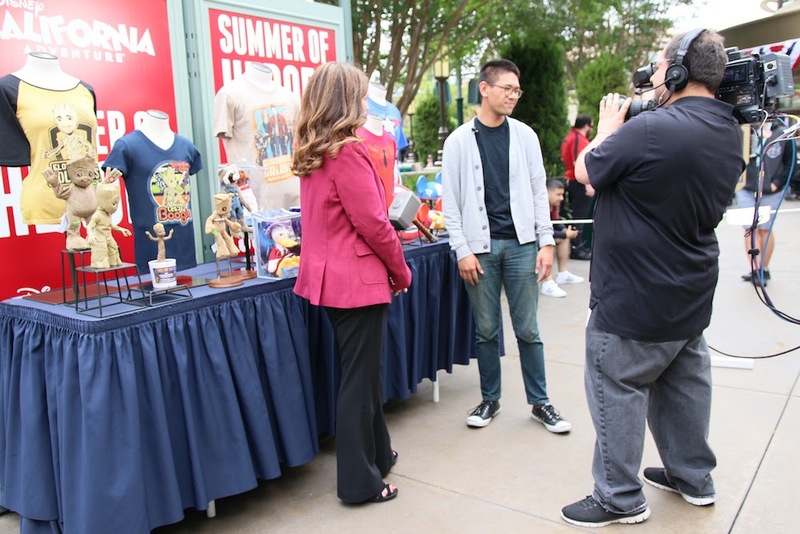 DE, Cars Land is a big deal. 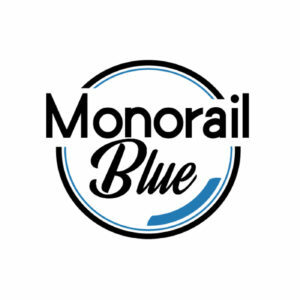 So much so that that’s all the news we’ve been getting…but we’re not complaining. With every video and picture that comes from the Land itself, the closer and closer we get to actually getting there. This indeed has to be the longest “road trip” ever. We’ll get there on June 15, folks. 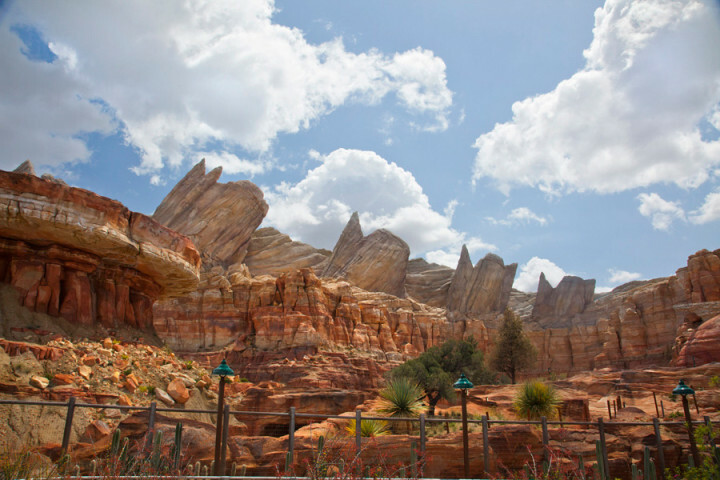 Speaking of pictures from Cars Land, Disney released some high-quality images of some of the beautiful scenery being created in the Land from their official photographer for the Disneyland Resort Paul Hiffmeyer. If you’ve ever seen Paul’s pictures from the Parks, you know they tell stories – just as pictures should do. 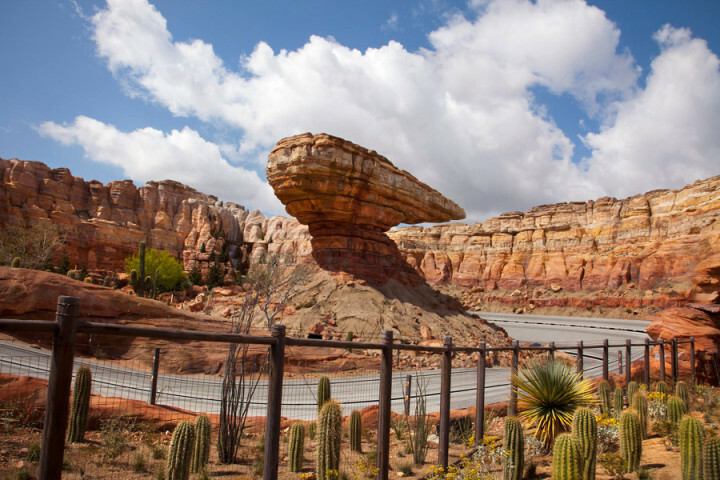 These Cars Land pictures should immerse you because the scale of this place WILL immerse you. 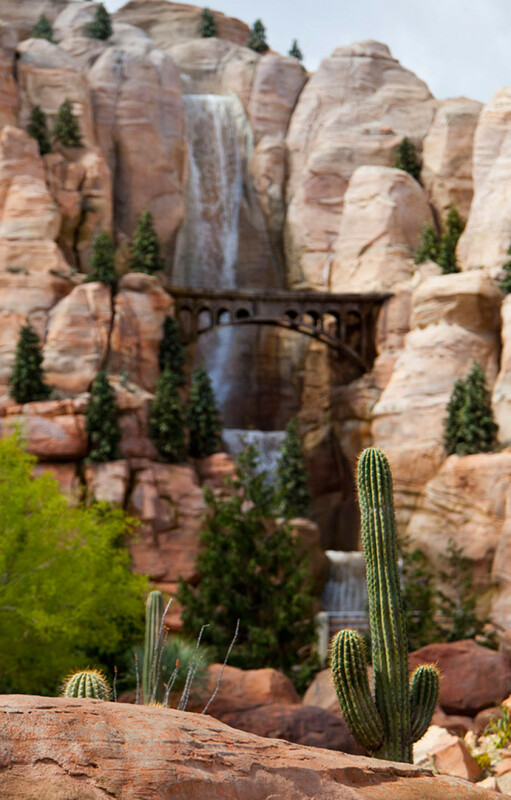 Take a look at those pictures above – you’ll also get a first look at the REAL WATERFALL scene in Radiator Springs Racers! Anaheim will disappear. 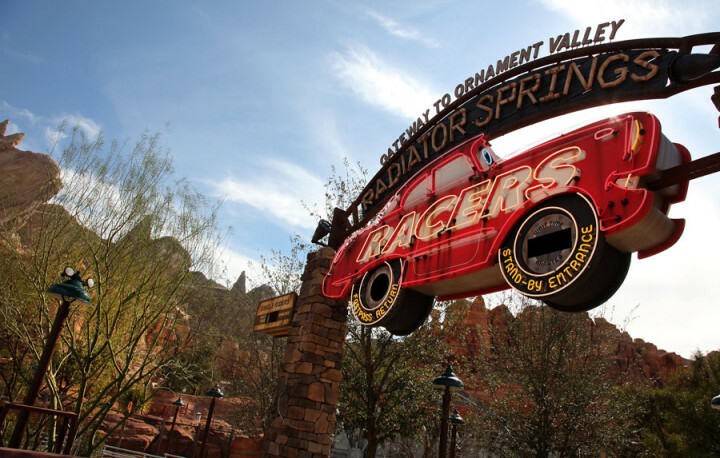 It’ll be just you and Radiator Springs. We’re sure these pictures don’t do justice, but they’ll have to do for now. Only 52 days to go. Next story Good Morning, DE!